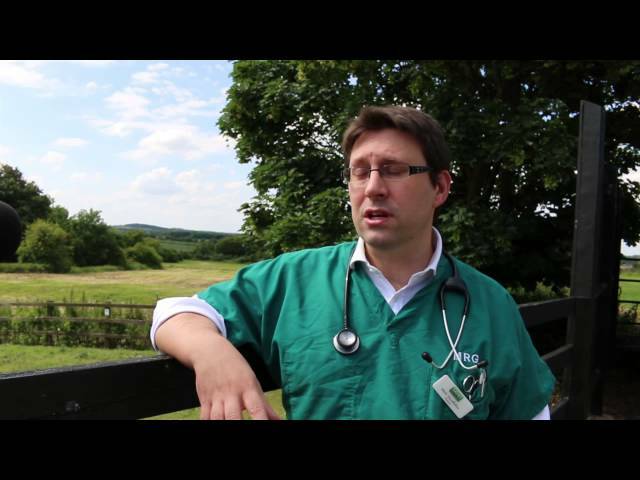 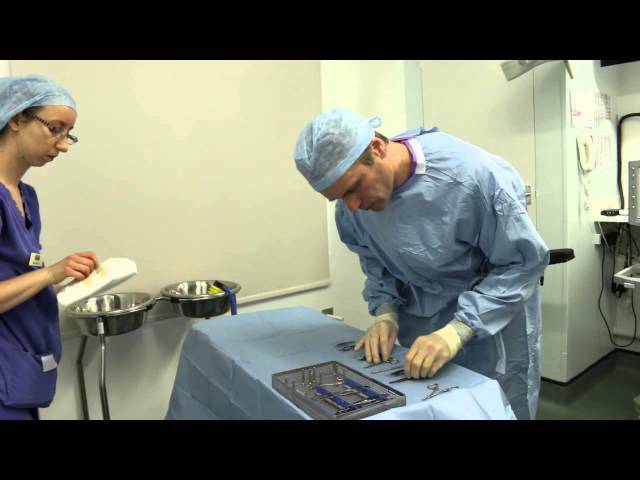 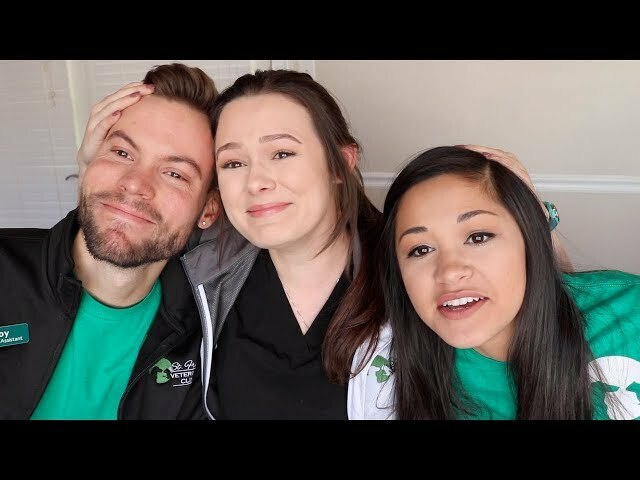 Instrument Tech (Veterinary Technician Education) In today’s video, we go over the responsibilities of the Instrument Tech in the surgical suite. 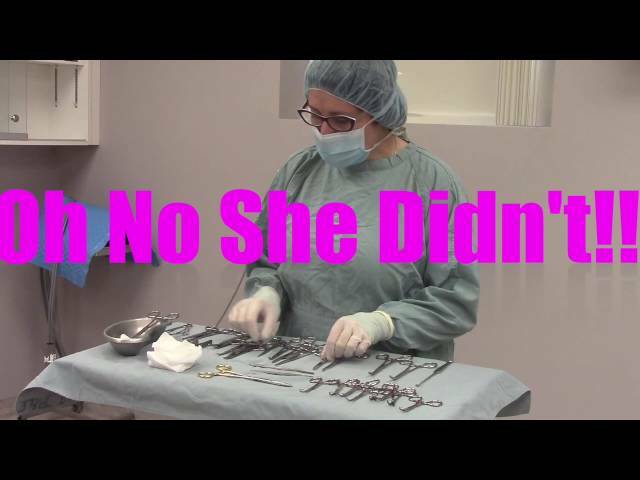 Performed in a professional, licensed setting, for educational purposes only. 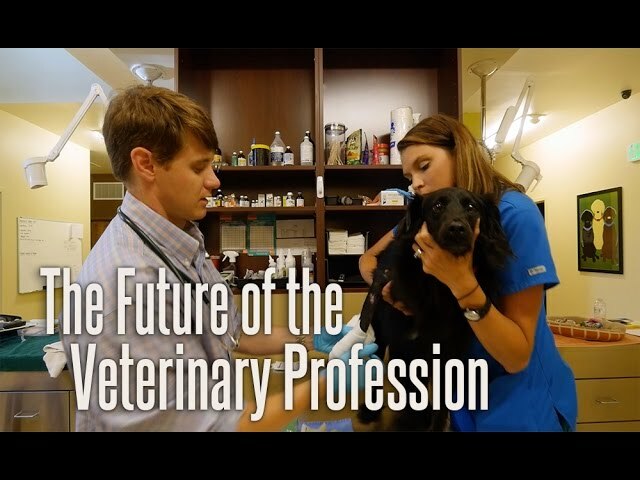 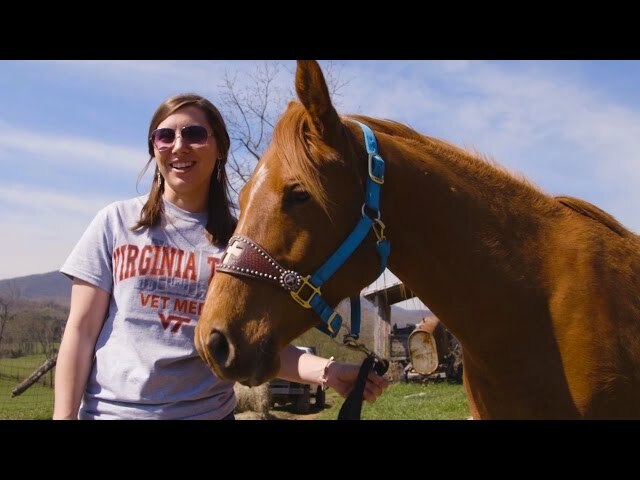 The Future Of The Veterinary Profession Hear our Veterinary Industry Insights on the future of the Veterinary Profession from Dr. Glen Hoffsis, Live Oak Bank Board Member and Veterinary industry expert. 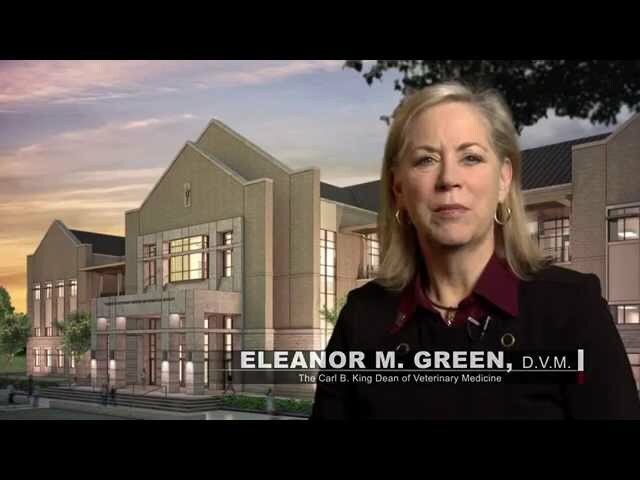 Texas A&M Veterinary & Biomedical Education Complex The new Veterinary & Biomedical Education Complex will be open in 2016.